Military History Of the 20th Century: Pearl Harbor 70th Anniversary of Dec. 7, 1941 Attack. 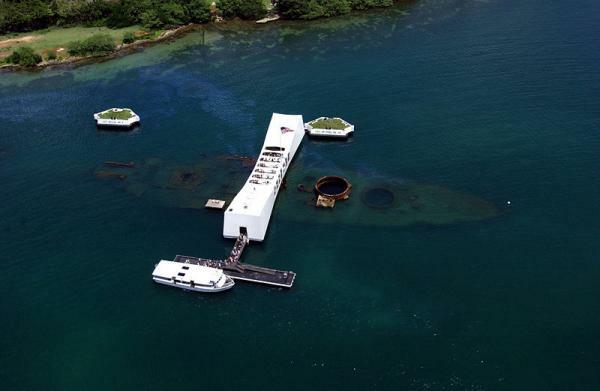 Pearl Harbor 70th Anniversary of Dec. 7, 1941 Attack. The attack on Pearl Harbor was one of the worse days in U.S. history. 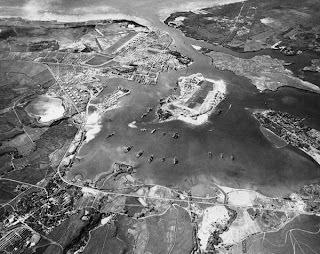 On December 7, 1941, the Imperial Japanese Navy launched a surprise attack on the Hawaiian U.S. naval base that would change the course of history. The attack was planned by Admiral Isoroku Yamamoto, who commanded the Japanese aircraft carriers during the raid on U.S. Pacific Fleet at Pearl Harbor. The main motive behind the attack was to conquer most of the Pacific and South East Asia and to neutralize the U.S. Pacific Fleet before they could rise to fight against the Japanese. The Americans had always thought that if a war would happen between Japan and America that their two fleets would meet in battle near the American bases in the Philippines because this was the gateway for all the raw resources of South East Asia. 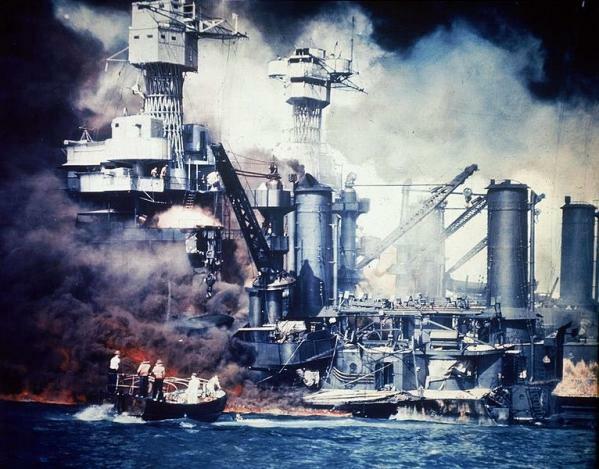 It is still a question if President Roosevelt knew in advance that an attack was unavoidable and used as an excuse to get the American public on a war footing. While America only declared war against Japan because of this raid, Hitler made a huge mistake but also a favor for America and Britain by declaring war against America a few days later thus making it a true world war. The attack consisted of two waves of bombing aircraft, with over 300 planes used. It all began at around 7:55 am early on the morning of Sunday December 7 and lasted for almost two hours. 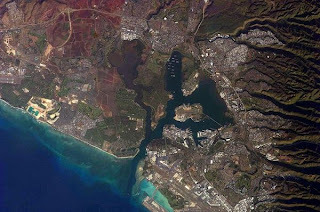 Here are some interesting photos of Pearl Harbor and the attack. Some have been published numerous times in many media but never enough times to remind us of what happened on that fateful day.